Black Hills Raptor Center Buys Land! 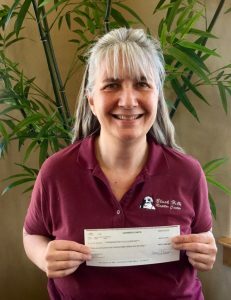 Home » Black Hills Raptor Center Buys Land! The Black Hills Raptor Center buys land near Rapid City, SD! On April 14, 2017 an event six years in the making came to be. 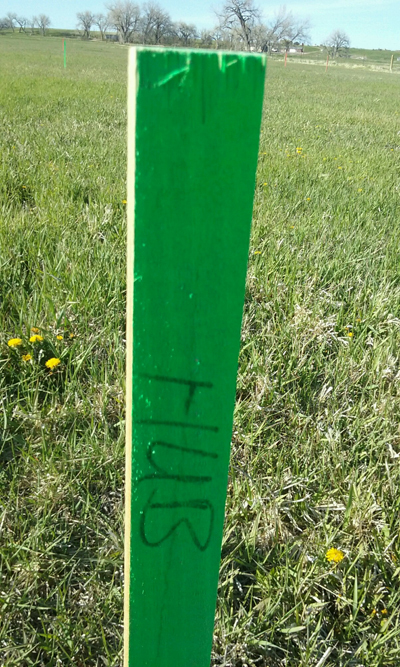 The BHRC bought its own land! Like any good adventure tale, this journey for the has had many twists and turns. Everyone involved has had many emotional ups and downs. But in the end, the smiles were huge, and the handshakes, and the hugs were warm. 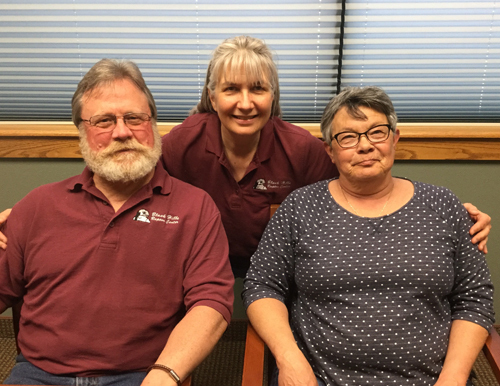 Black Hills Raptor Center buys land from Leon and Cheryl Fenhaus with Maggie Enger at the purchasing closing. Leon and Cheryl Fenhaus sold the Black Hills Raptor Center 5 acres of land to the east of the city of Rapid City. Fronting Highway 44, and almost to the hamlet of Caputa, the land is a perfect location for helping the sick and injured birds of prey from this region. This will also be the permanent home to the avian ambassadors that present programs and educate members of the community about the role of raptors in the natural world. As so often happens, we get an opportunity to slip in a little bit of education about raptors in our business conversations. The person handling the closing transactions had an injured bird story of her own, and we could do a bit of explaining and pass along some deeper understanding of her experience. 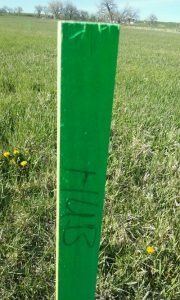 Green stake marking the corner of the Hub for the new Black Hills Raptor Center! What comes next? Our civil engineering firm, Davis Engineering, is working hard to finalize the building locations on the acreage. We hope to be installing infrastructure – septic, water, power, approach from the highway during the summer months. We are actively fundraising for the first two structures: the intermediate sized rehabilitation pods, and the residence. Once these are in place, we can move to the site, and continue working on the next buildings. The plan is the work on the main building, or Hub, in 2018. The entire process is mapped out to take 5 years, with at least one major structure going up each year. In conclusion the Black Hills Raptor Center buys land and now we must secure funding to pay for the Hub. We need you! Donate your money, expertise, and time to provide our region with a state of the art raptor center, for education, rehabilitation and scientific research.